Guernsey is self-governing and has its own system of taxation and a long-standing, fair and competitive tax regime that meets OECD standards of transparency and information exchange. 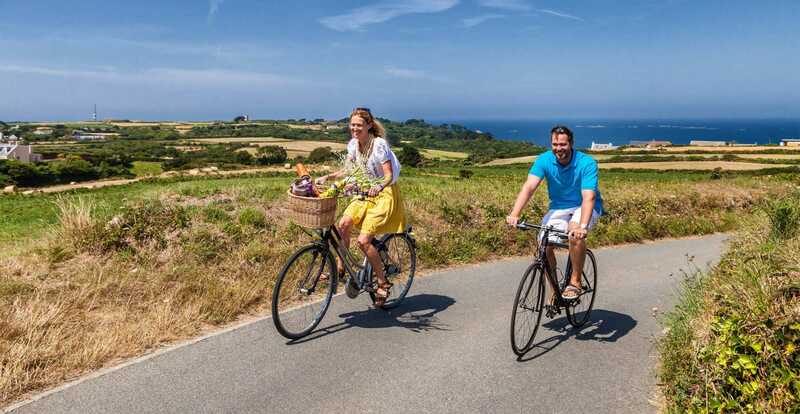 Guernsey has a favourable personal and corporate tax regime with no Capital Gains, Inheritance or Value Added Taxes. Companies generally pay tax at 0% although financial services companies pay tax at 10% and utility companies at 20%. The personal tax rate is a flat 20%, after deduction of personal allowances and reliefs with the facility, for those with high incomes, to cap their liability. 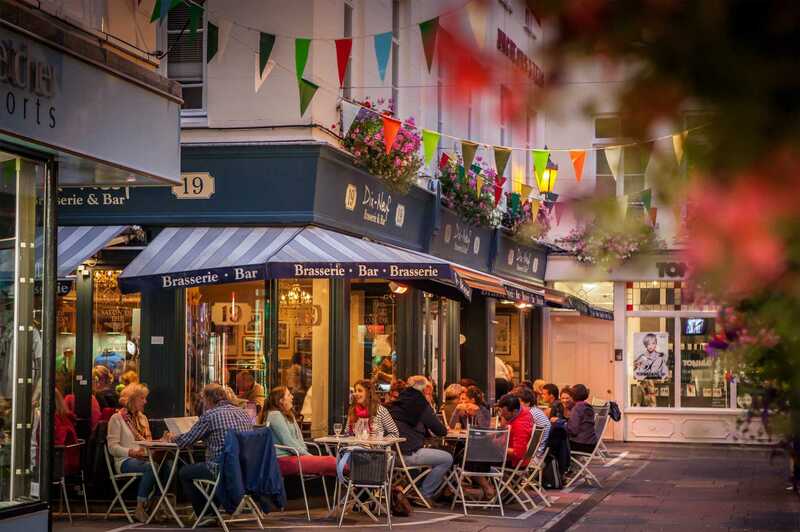 Where a taxpayer spends under six months of the calendar tax year in the island, they can limit their Guernsey tax liability to just £30,000 p.a. as a “Resident Only” taxpayer. Where a taxpayer is fully resident, a capping arrangement allows a taxpayer to limit their liability to £130,000 p.a. on non-Guernsey income. An individual with a combination of foreign and Guernsey source annual income (other than Guernsey property income) totalling more than £1,300,000 can restrict their tax liability to £260,000 per annum. One very recent change to Guernsey’s tax regime, is to allow the distribution of profits from a non-Guernsey company, to new arrivals in the island, tax free, so long as the distribution is made by the end of the second full calendar year after the year they arrive in the island. This relates to income being distributed that arose prior to their arrival in Guernsey. To find out more about Guernsey’s tax position and how it affects you, then discussions with your tax advisor are recommended, or one can discuss the matter with staff at the Income Tax Office. Discussions with Income Tax can be facilitated by the Locate Guernsey Team, feel free to make contact with us. Company Standard Rate – 0%, income from businesses, offices and employments and other sources. Company Intermediate Rate – 10%, income from banking business, domestic insurance business, regulated fiduciary business, insurance intermediary business and insurance manager business. Company Higher Rate – 20%, income from trading activities at utilities regulated by the Channel Islands Competition and Regulatory Authorities, and income from the ownership of lands and buildings in Guernsey. There is no separate corporation tax. Guernsey levies no capital gains, inheritance, capital transfer, value added or general withholding taxes. It is a legal requirement for new businesses to inform the Income Tax Office. The staff will need be told the nature of the new business, the date of commencement and, if possible, an estimate of profits for the first year of trading. The States of Guernsey Income Tax website provides more information. New employers should contact the Employees Tax Instalment (ETI) Department at the Income Tax Office who will provide the necessary documents, which will explain how to calculate and deduct tax when paying wages. This is similar to the ‘Pay As You Earn’ system in other jurisdictions. Free software is available to help employers manage Income Tax (and Social Security) payments. This can be found here. For more information about the ETI scheme contact Employer’s ETI Enquiries or click here. Guernsey continues to lead on tax transparency and meeting global standards through intergovernmental information exchange agreements which help to further enhance its reputation as a responsible and transparent financial centre. Currently, Guernsey has TIEAs signed with more than 50 jurisdictions. Guernsey has been given ‘tier one’ status by the OECD which requires a minimum of 12 signed Tax Information Exchange Agreements. Guernsey has signed agreements for the avoidance of double taxation with a number of territories. Copies of these agreements can be found here. Partial DTAs (which generally relate to personal taxation only) exist with a number of additional territories and can also be found by following the same link. In general the effect of a comprehensive DTA is that income tax payable in the other territory, in respect of income arising from sources in that territory, may be allowed as a credit against any Guernsey income tax payable in respect of that income. There are exceptions to this general rule, such as some types of income being taxed only in the territory of source, or only in the territory where the recipient lives. Guernsey has intergovernmental agreements with the UK and USA to improve international tax compliance. These consist of obligations for the automatic exchange of information. Financial institutions must provide the information required, to the Director of Income Tax who will then pass it onto the IRS in respect of the US Agreement and HMRC in respect of the UK Agreement.